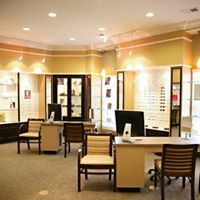 Our practice has been serving the area for almost 50 years! 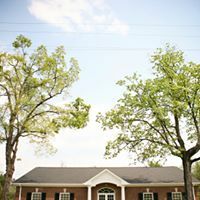 Dr. Robert McClellan began the practice above Hurst Drug Store in downtown Bardstown in 1964. 3 Caring Doctors, Licensed Optician/Contact Lens Technician and a Helpful Staff. 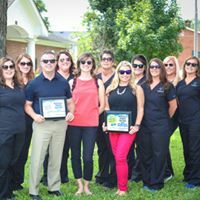 Voted Best Optometrist & Vision Center of Nelson County 2009, 2010, 2011, 2012, 2013, 2014 & 2015. Voted Best Customer Service in Nelson County 2011, 2012, 2013, 2014 & 2015. All doctors have undergone training in laser and surgical procedures with Northeastern State University. Most insurance accepted and new patients always welcome!